“This agreement with the Church of England will mean that even a 15th century building can help make Britain fit for the future,” said Matt Hancock, the minister for Digital, Culture, Media and Sport. 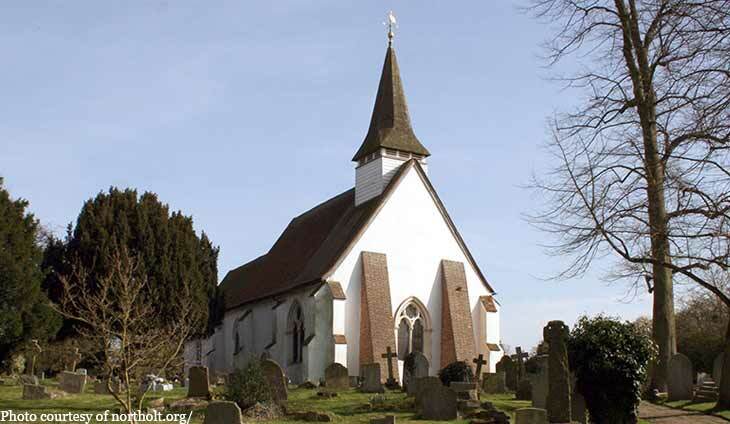 “We know that rural churches in particular have always served as a hub for their communities,” said Stephen Cottrell, the bishop of Chelmsford in southeast England, where the church has already helped boost broadband access. Our resident heartthrob is full of Christmas spirit.